Jennifer Carpenter lands her first television work since the finale of Dexter. Limitless is based on the 2011 Bradley Cooper movie, the TV show is a continuation of the story from the film. Jake McDorman from Shameless stars as Brian Finch, who discovers the brain-boosting power of the mysterious drug NZT - and a conspiracy surrounding others who want to get ahold of it. Jennifer Carpenter also stars as FBI Special Agent Rebecca Harris, who begins to work alongside Brian, whose new skills prove very useful. Bradley Cooper will reprise his role from the film, as Edward Mora, both in the pilot episode and on a recurring basis through the season. 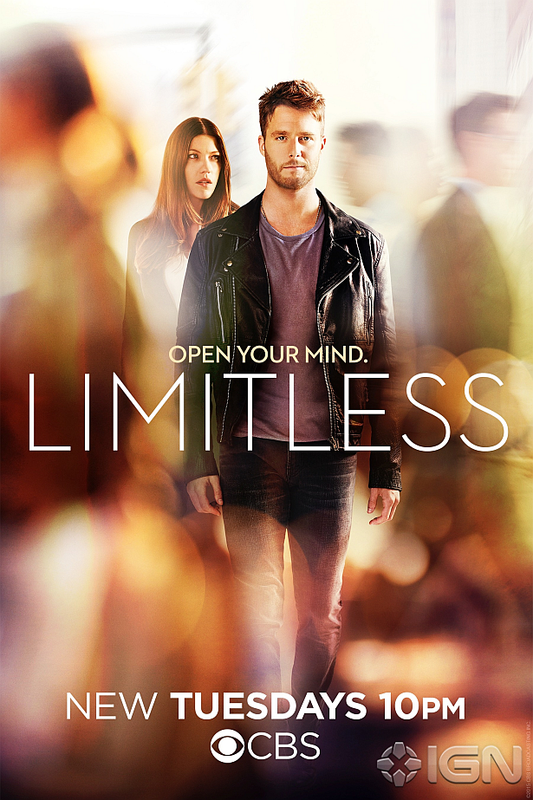 Check out the full key art for Limitless, featuring Jennifer and McDorman, below. 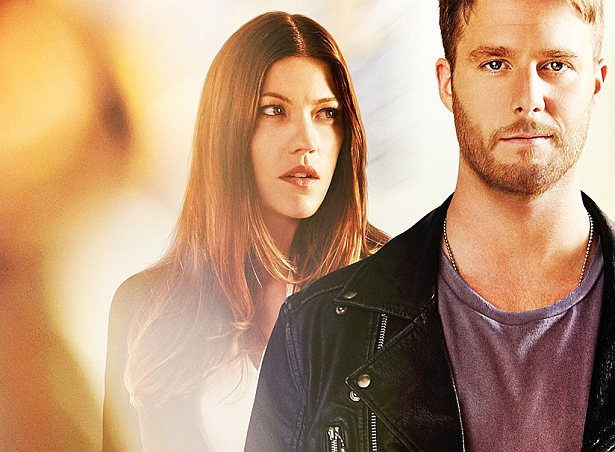 Limitless debuts Tuesday, September 22nd at 10PM on CBS.